Celebrate the end of winter and the opening of the sailing year with the whole family. Climb aboard sailboats on display in the water and on land at the Annapolis Spring Sailboat Show on Friday, April 26, 10am – 6pm, Saturday, April 27, 10am – 6pm, and Sunday, April 28, 10am – 5pm in Annapolis, Maryland at the City Dock. New and brokerage boats, including catamarans, monohulls, family cruisers, daysailers, and blue water sailboats all available. Learn to sail or cruise into the sunset with classes and four daily seminars available during the Annapolis Spring Sailboat Show. Classes for first-time sailors to a complete range of cruising topics for all levels and experience available as well. Celebrate the end of winter and the opening of the sailing year with the whole family. 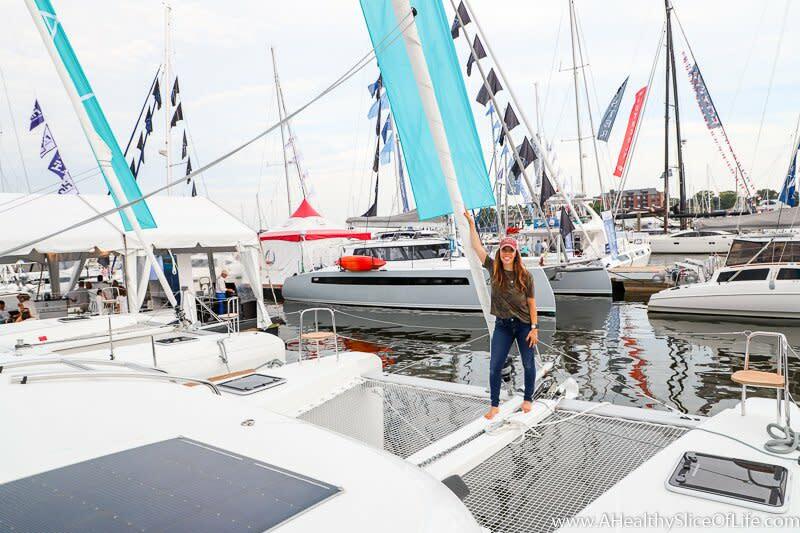 Climb aboard sailboats on display in the water and on land at the Annapolis Spring Sailboat Show on Friday, April 26, 10am  6pm, Saturday, April 27, 10am  6pm, and Sunday, April 28, 10am  5pm in Annapolis, Maryland at the City Dock. New and brokerage boats, including catamarans, monohulls, family cruisers, daysailers, and blue water sailboats all available. Learn to sail or cruise into the sunset with classes and four daily seminars available during the Annapolis Spring Sailboat Show. Classes for first-time sailors to a complete range of cruising topics for all levels and experience available as well. 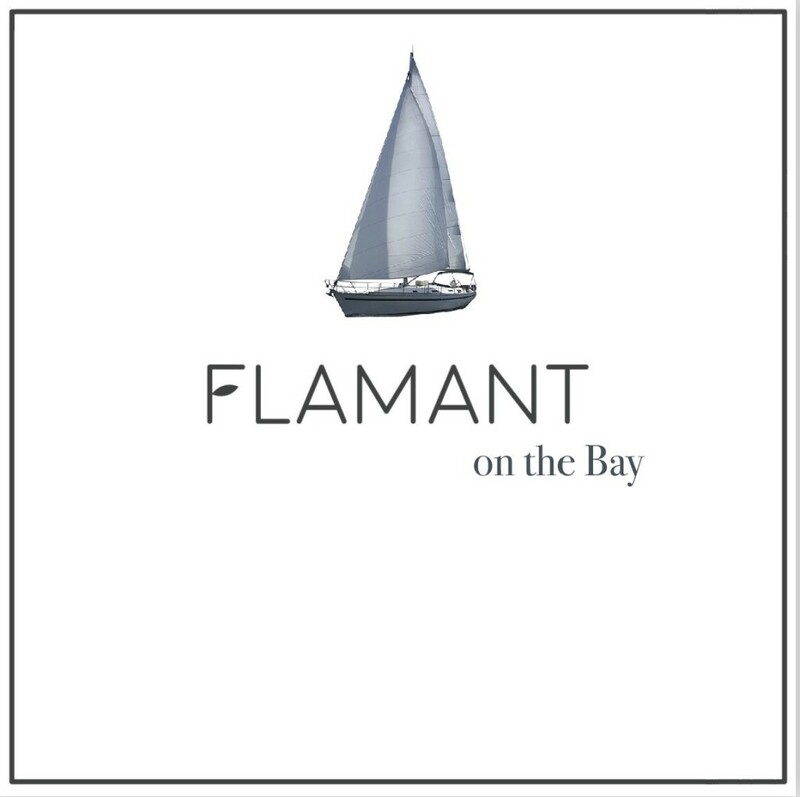 Flamant on the Bay debuts for Annapolis Spring Boat Show. Your favorite Annapolis bistro is headed downtown with its signature cuisine and libations for a one-of-a-kind pop-up experience. Join us dockside at 110 Compromise Street (the Former Fawcett Building) for food and drink specials crafted by Chef de Pue. Due to the come-as-you-are nature, reservations will not be accepted.